The site’s new friend Shawn Patel over at Producers United decided to share the story and music of an affiliate of the collective. He goes by the name Professor Lyrical. What’s so special about this Boston native is that he is a full time educator/conference speaker and emcee. Too bad not all teachers can be so cool. He teaches the subjects of Economics and Mathematics at Northeastern University. His career spans over two decades and he’s been endorsed by Hip-Hop legend Chuck D (Public Enemy). And he has no qualms about mixing his two passions as he rung in this year’s freshman orientation with a bit of emceeing. Again, very dope. At the moment Professor Lyrical is promoting his latest effort, Put Em All To Shame. The project was a collaborative offering with DJ Shame and contains a total of 14 tracks. 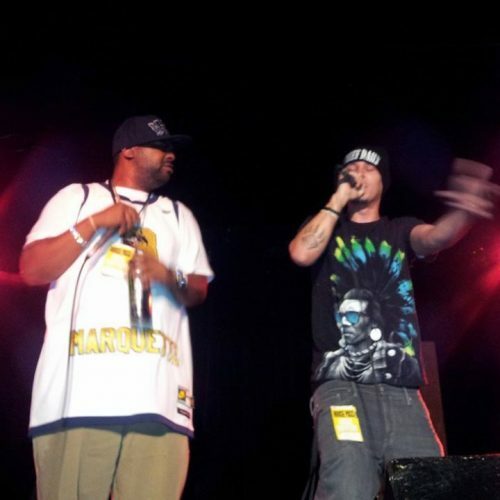 It has received over 30,000 plays to date and significantly boosted Professor Lyrical’s fan base. The neat thing about the album is that there is a book that accompanies it. The book is 200 pages long with each chapter corresponding to a track. The book serves to discuss and break down the conscious topics from the LP. That’s a very clever idea. To get a feel for Professor Lyrical and what he brings to the table, check out The Illixer‘s three favorite songs off of the LP after the jump. The production here is good. 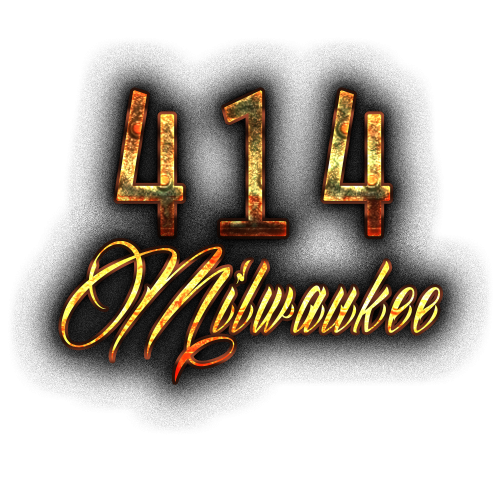 It is made up of: an ill hushed foundation, old school Hip-Hop components, a moderate tempo, and an informal vibe. There is no hook present. Instead there is a break full of scratching and clips from iconic artists like Lauryn Hill. Definitely a worthy substitute. The verses are on point. Presence steps up first and Professor Lyrical follows suit. Each artist comes with a firm flow, canny wordplay, and befitting rhymes. They do an excellent job of refreshing people’s memory as it pertains to what they are all about. A few standout lines include: “This time around I’m starting fresh for those who question my heart. The passion remains. Silent, try and fathom my pain. With all this madness on my brain, the stress I had to maintain. I ain’t complain. Got off my a** and got back in the game. Got in the lab with Shame and came to re-establish the name. (…) Beast mode I’m a savage. And these faggots is lame. Skinny jeans sagging, bragging how they swag is insane. Looking rather strange. Sweet as lavender rain.” Presence slayed in those bars right there. Hard to forget them for sure, especially the ending. Overall, this is a state-of-the-art track. The production here is quality. The down to earth base, atmospheric jazzy musical ingredients, peppy gait, and vintage Hip-Hop vibe mix charmingly together. The hook is decent as well. It consists of more scratching and some minute vocals. The verses are respectable. Professor Lyrical utilizes a speedy flow, intriguing wordplay, and enlightening rhymes. He calls attention to a variety of situations being dealt with in today’s society like: how to get through to the youth, the problematic government, misrepresentations in the media, etc. A couple of lines to be aware of are: “You want results in the schools teach Pro Tools. And teach ’em about the waves and the phases we go through. Then in Math class teach ’em to rap fast. Percentages, investments, street scams, and NASDAQ. Cause in they backpacks, probably a sad fact. These little Soulja Boys they ain’t checking for Ras Kass. But how they supposed to when they ain’t spoke to? When even at open houses they folks feel spoke to. Unapproachable educators won’t coach ’em through. Lack of role models when schools ain’t multicultural. I ain’t insulting you. I’m trying to reach a multitude.” Powerful words being put forth right there with some seriously valid points. In the end, this song is a gem. This selection is neat because it features Professor Lyrical’s wife on the hook and background vocals. The production here is nice. The easy going infrastructure, trendy instrumentation, fluent rhythm, and free-spirited vibe make for an appealing combination. The hook is enjoyable too. The vocals have a deep beautiful tone to them and the lyrics are sincere. The verses are adequate. 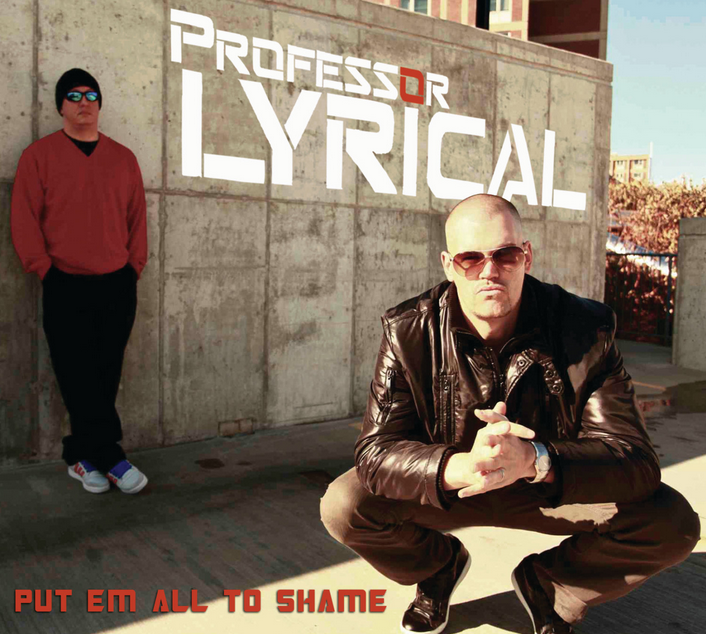 Professor Lyrical serves up a consistent flow, mindful wordplay, and indicative rhymes. He freely reflects on the declining state of the rap game in today’s industry. He spits: “Rhymes revolutionize, do what I please. I’d rather die on my own two than live on my knees. I never drank. Never smoked no weed. I just simply wrote rhymes and continued to breathe. Continued to bleed for the cause. Wear it out of my sleeve. Cause we all still a slave to this Wall Street greed. Indeed, we just a few kids waiting on your city block. Waiting on your public pools. Fore somebody’s getting shot.” Those are some profound introspective thoughts being shared right there. All in all, this is another striking cut off of the LP. Aboli$h - "Meant To Be"